[float=left] [/float] The man’s name is George Hussein Obama and his half-brother is Barack Hussein Obama, Kenya’s most famous son, the first black President of the U.S. and the most powerful man in the world. 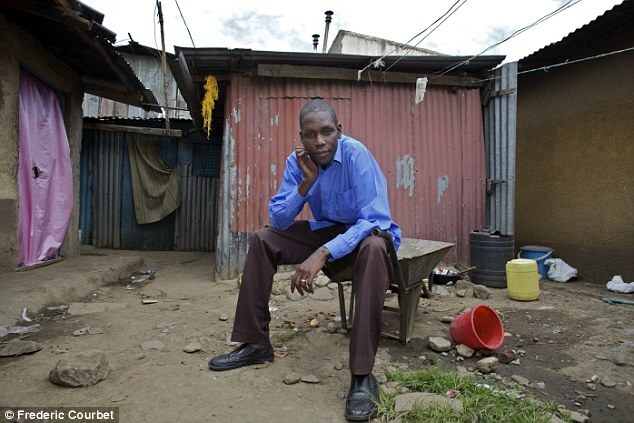 Whilst the President Obama inhabits the luxurious surroundings of the Oval Office and flies aboard Air Force One, his half-brother George Obama lives in a notorious African slum. George Obama has battled addictions to drink and drugs for most of his life at the same time as his relative has enjoyed a meteoric rise to power. 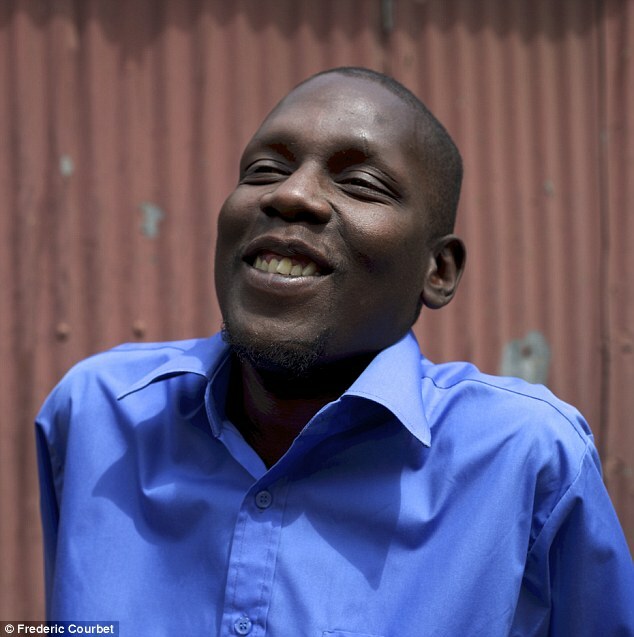 The 30-year-old, who was once hooked on cocaine, says that his surname is frequently a burden to him. 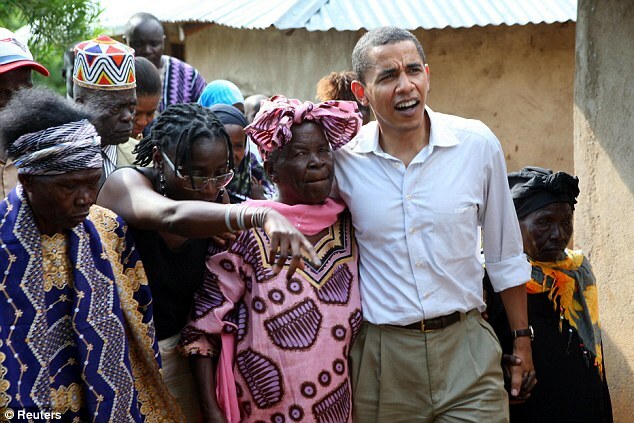 In what sounds like the script for a Hollywood film, he claims to have been the driving force behind the transformation of a slum football team into one of the top sides in Kenya, known as ‘Obama’s champs’. 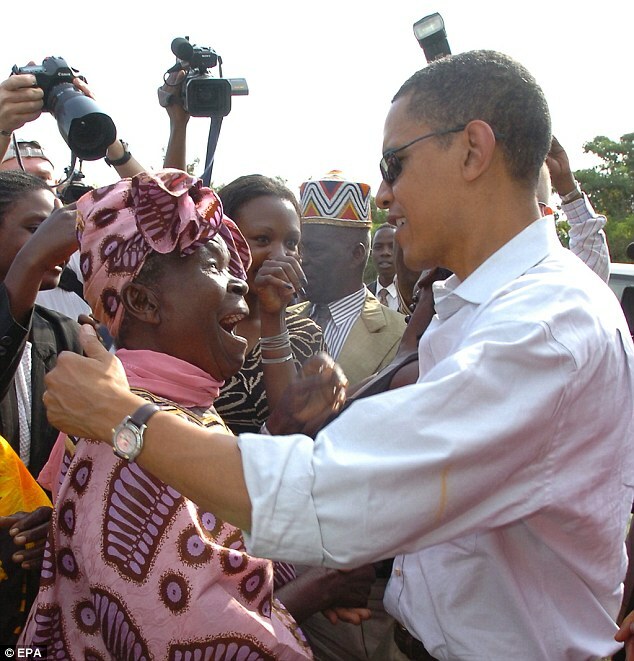 Such, apparently, is his devotion to good works that many Kenyans want George to stand for President, believing anyone sharing the name and blood of the most powerful politician on the planet can transform their lives. The one thing l like about George Obama is, he is realist and does not believe President Obama owe him any form of assistance. He acknowledged the fact that he (George Obama) is a full grown man, and should fund for himself. l like his attitude!